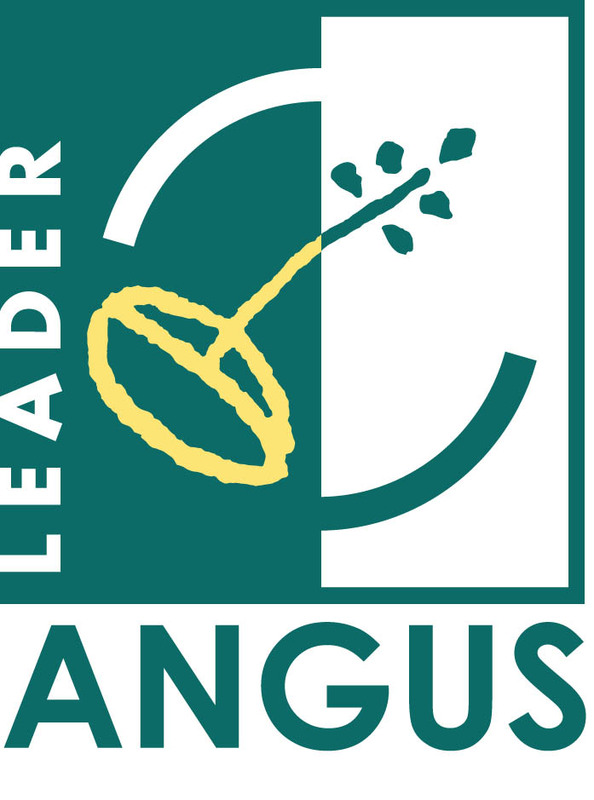 Angus hosted the first community led litter summit in Scotland held in Arbroath, providing a powerful voice for members of the public involved in clean up initiatives throughout the county. LEADER also supported residents in East Haven to develop a community litter prevention action plan which will link directly to a high level plan to be developed by Angus Council. Wendy Murray from East Haven Together said “Local Authorities are not singularly responsible for preventing littering or for cleaning up. It is a responsibility that starts with individuals and is shared across businesses, landowners, public bodies, schools and other organisations. Funding from LEADER has allowed us to bring all these groups together along with politicians, Zero Waste Scotland and the Local Authority”. The Summit is an example of community empowerment in action and aims to involve the public in a meaningful way to prevent littering in a more strategic and coordinated manner.